47 mile road race: A Colorado legend with a list of winners who are equally legendary. Two mountain passes, big descents and minimal oxygen! 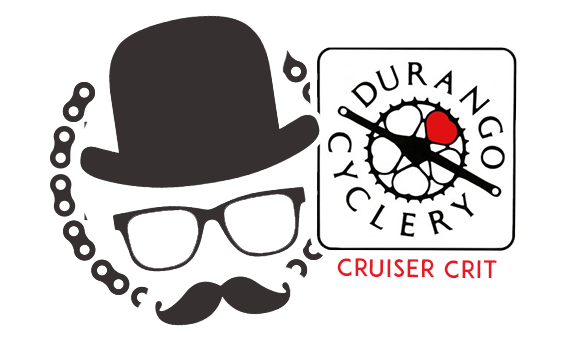 Citizens 50 mile tour from Durango to Silverton. This one started it all! Take off with the train, traveling over two 10,000ft mountain passes. 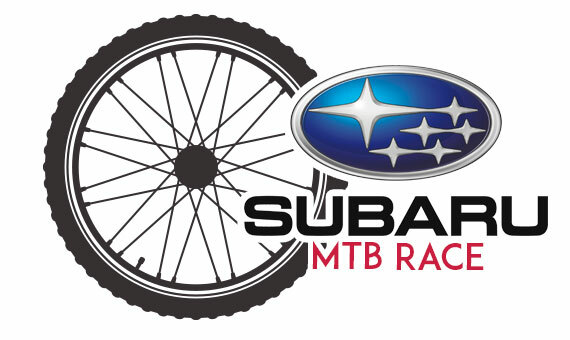 The Road Race and Mountain Bike Race in the same category and compete for the overall weekend prize list. More smiles in four blocks than anywhere on earth. Riders enjoy the closed streets of downtown Durango. 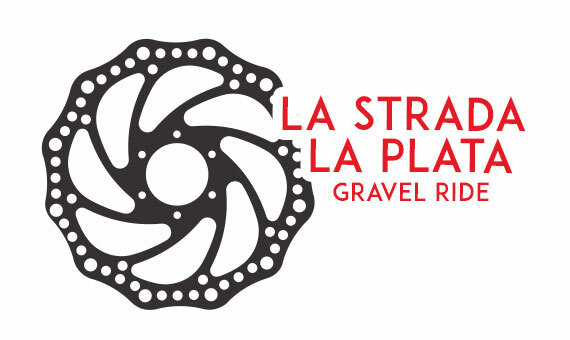 A ride featuring a network of gravel, dirt and paved roads surrounding Durango Colorado in beautiful La Plata County. The legendary Downtown MTB race is on! The course with singletrack, pavement, and man made features. 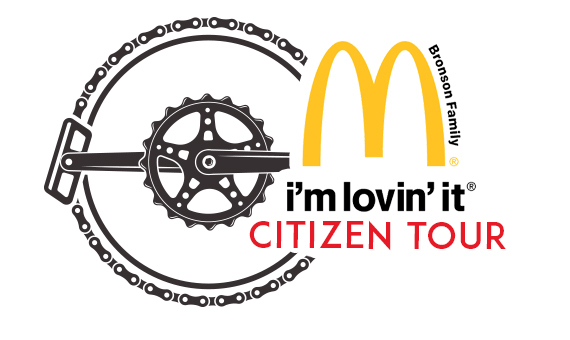 The most popular event in the Iron Horse Bicycle Classic, the McDonald’s Citizen Tour winds through 50 miles of Colorado’s finest scenery. 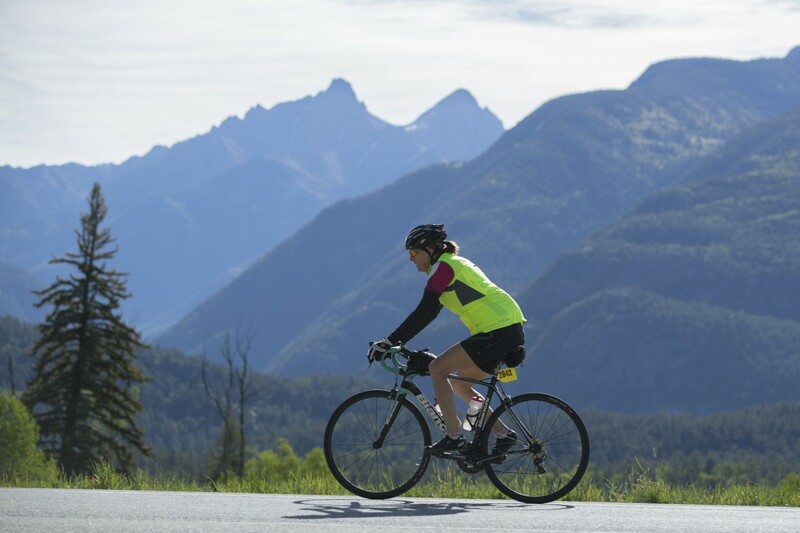 Cyclists conquer two mountain passes higher than 10,000 feet on this point-to-point ride, along with more than 6,000 feet of vertical climb and two breathtaking descents. Ride in the spirit of those first friends who challenged each other to beat the train. Line up in Durango at 6,512’, cross a finish line like no other in Silverton at 9,318’, and earn bragging rights forever—whether you aim to beat the train or just enjoy the ride. 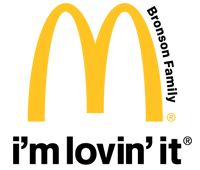 The McDonald’s Citizen Tour is a non-timed, non-competitive event. 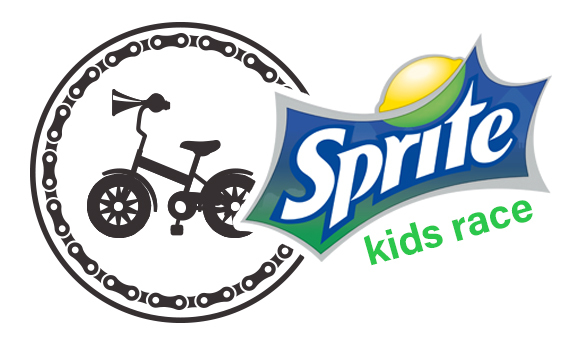 Competitive riders can register for the Coca-Cola Road Race. Saturday, May 25, 2019, at 8:00 a.m. Registration fee is $104 through December 31, 2018, and increases to $114 on January 1, 2019. The field is limited to 1900 riders. 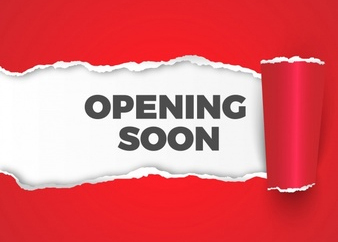 For participants who register before February 28, 2019, bib numbers will be mailed to you mid April, with the exception of zip codes 81301/81302/81303/81122/81137/81326. 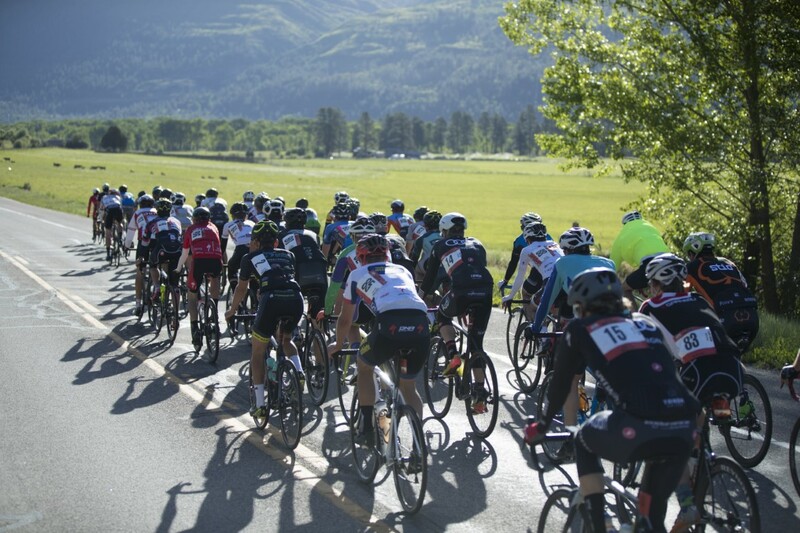 Riders from those zip codes and riders registering after February 28, 2019 will collect bib numbers at final packet pickup on Friday, May 24, from 3-7 p.m. at Buckley Park (Main Avenue and 12th Street in Durango). 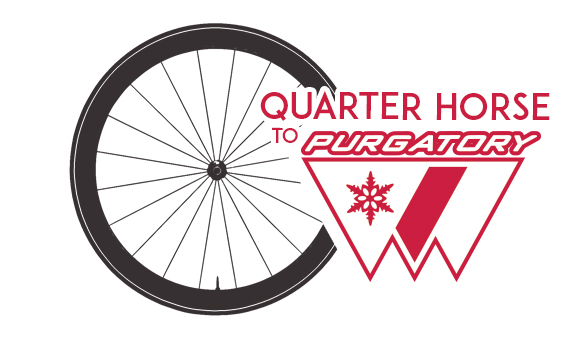 $10 of your entry fee is donated to numerous community organizations, including the Mercy Health Foundation. 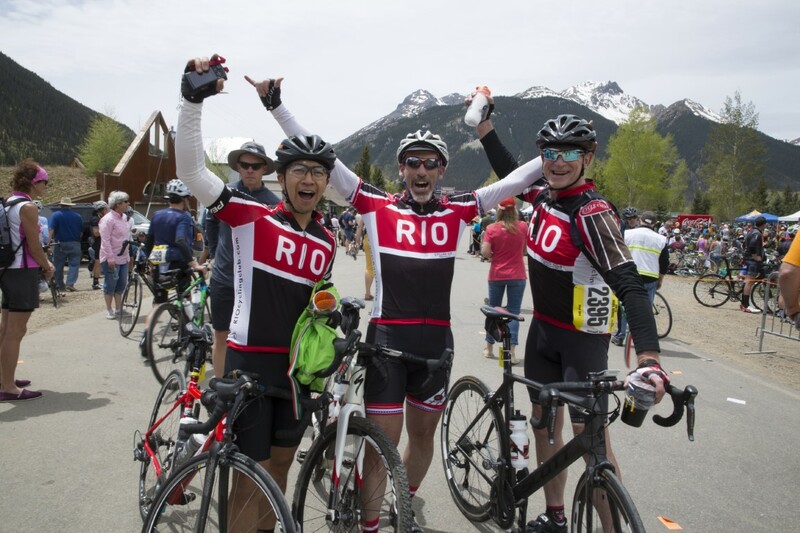 All riders must attain Coal Bank Pass by 12:40 p.m. and Molas Pass by 1:20 p.m. Riders not past those points will be transported by bus to Silverton, and their bikes will be trucked. The highway will open to vehicles at 1:30 p.m. and all riders must be off the road by then. 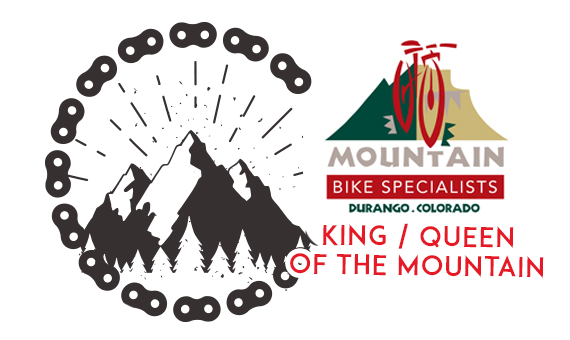 Bicyclists are not permitted to ride back to Durango, so you must take private transportation or register for the $40 event-provided return transportation that includes your bicycle. Due to the road closure, no team or support vehicles are allowed on course. Riders must be self-sufficient. There are four official support stations throughout the course. Yellow-line rule is in effect for the entire course, including the closed-road portion. Please be cautious and aware of emergency vehicles on course. All registrations are final. If the event is cancelled due to inclement weather, there will be no reimbursement, rollover, or postponement. 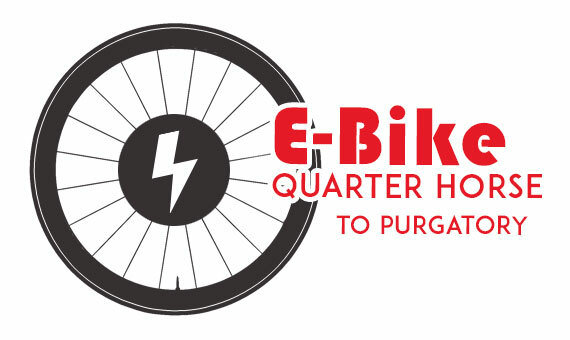 Riders who need return transportation from Silverton can register for the $40 event-provided return transportation that includes your bicycle. 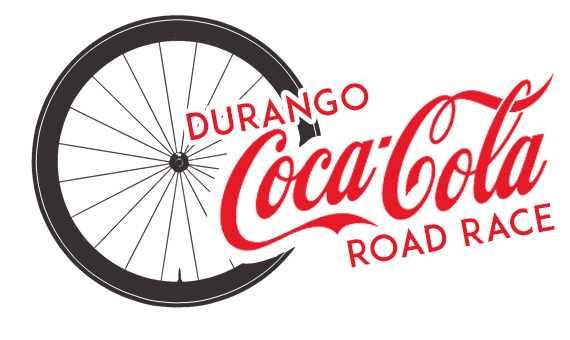 Bicycle pickup is 3-7 p.m. at Durango High School (Main Avenue and 24th Street). Participants are not permitted to ride their bikes back from Silverton. 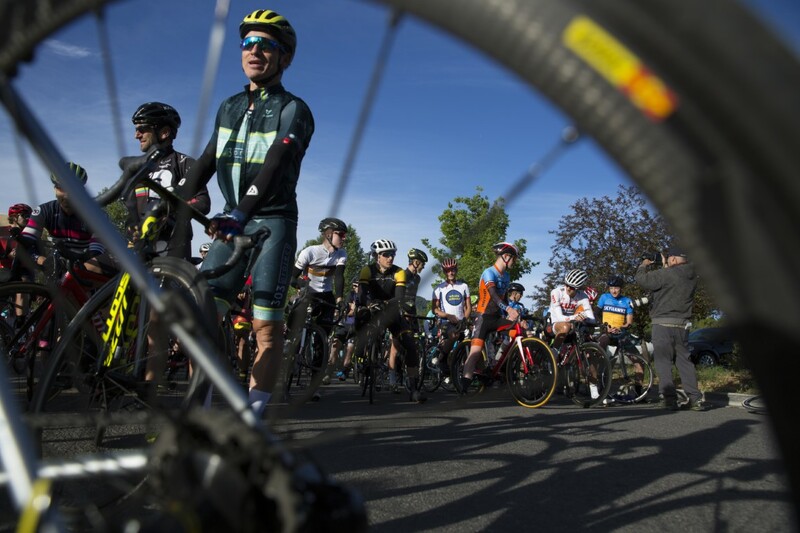 The Iron Horse Bicycle Classic was the brain child of Tom Mayer and his older brother Jim. Jim worked as a brakeman on the D & R G W railroad which had run the steam powered locomotive between Durango and Silverton since the 1880's. 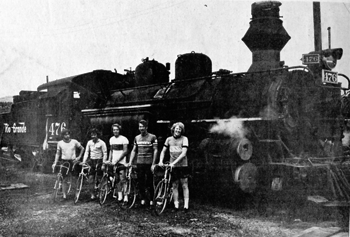 Tom was a young bicycle enthusiast who grew up alongside the tracks to Silverton.